There are two specific words in the Matthew's Passion that speak volumes. Matthew tells us in one of his earlier gospels (Mt 23:7-8) that Jesus is not a fan of the term Rabbi. And yet, Judas calls Christ this twice in today's reading. First, Jesus tells his Disciples that one of them will betray Him. Matthew tells us that they all begin to ask "Surely it is not I, Lord?" Only Judas asks Christ, "Surely it is not I, Rabbi?" Perhaps the weight of what he was about to do was so great, that he could not bring himself to use the term Lord. Or perhaps it was his way of showing that, in the moment, he was no longer a believer. The other time Judas uses this term is later that night, in the garden. Just before he betrays our Lord with the kiss, he proclaims "Hail, Rabbi!" And here is where the second specific word is used. In response to this, Jesus says something unbelievable. He says, "Friend, do what you have come for." 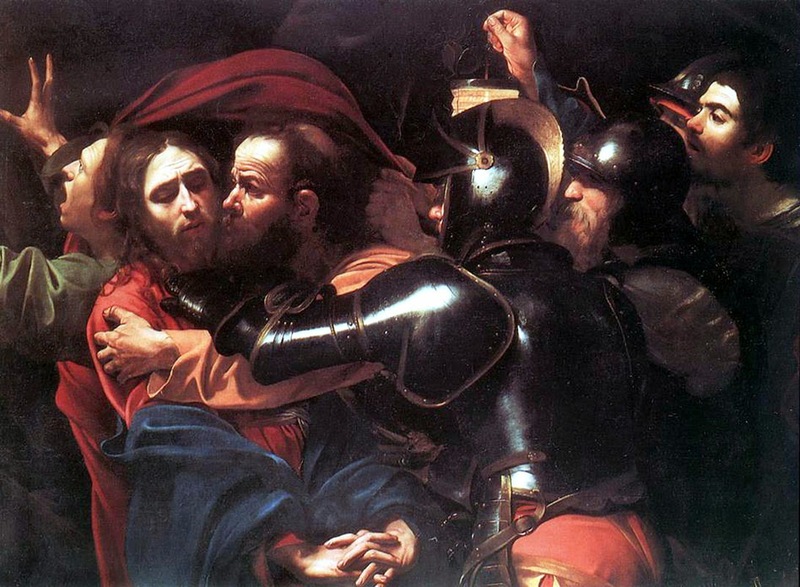 Jesus was just betrayed by Judas - to the point of a horrific death. And He still greeted him with the word friend. Not Judas. Not traitor. Not a word unfit for this blog. It is a word we glance over as we read the pivotal pieces of the Passion. But it speaks volumes to the love and forgiveness of our Savior. 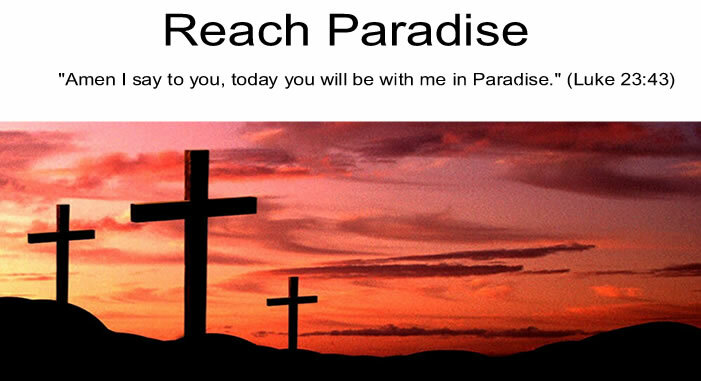 I hope you have a very Blessed Holy Week. I think Judas must have glanced over Jesus' use of the word Friend to him when hearing it. I think if he had truly heard Jesus, he would have accepted Our Lord's love and compassion, and would have begged His forgiveness instead of hanging himself in despair. Have a Blessed Holy Week, Michael. Very thought-provoking as always, Michael. Thank you so much. Karin: I never thought about that. Good point. Mary: Thanks Mary - I learn so much from your blog that I'm happy to return the favor every now and then! What do Aspirin and the Eucharist have in Common?